Hi, I am a qualified Primary School teacher with an enduring love of music. 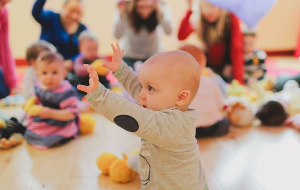 I spent the majority of my teaching career in the Early Years as Reception teacher and understand the benefits of music to all aspects of early child development. 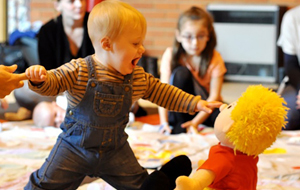 I also have a passion for educating babies and children in their early years when they learn and develop rapidly by receiving attention, encouragement and mental stimulation. Most of all, I believe that preschool children learn best through investigative play and enjoyment of what they do! 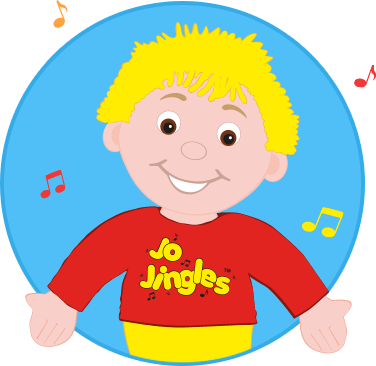 Jo Jingles is educational, interactive and fun, so therefore, it ticks all the boxes. In addition to my public classes I also offer sessions to pre-school settings and can complement planning already in place by following themes and providing homework opportunities for Learning Journeys. 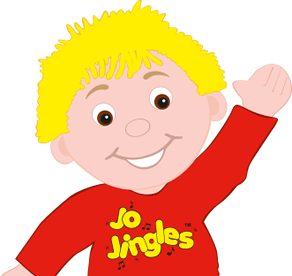 A Jo Jingles session also gives practitioners the opportunity to observe key children in a structured learning environment. 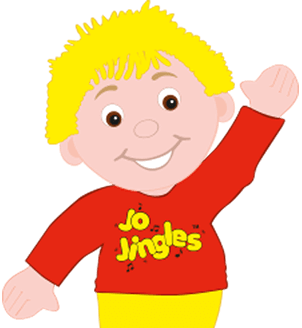 Please contact me if you are interested in organising Jo Jingles sessions for your early years setting.